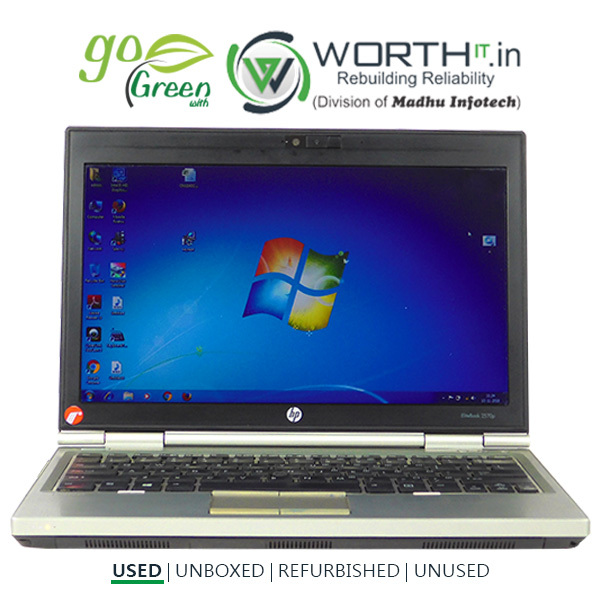 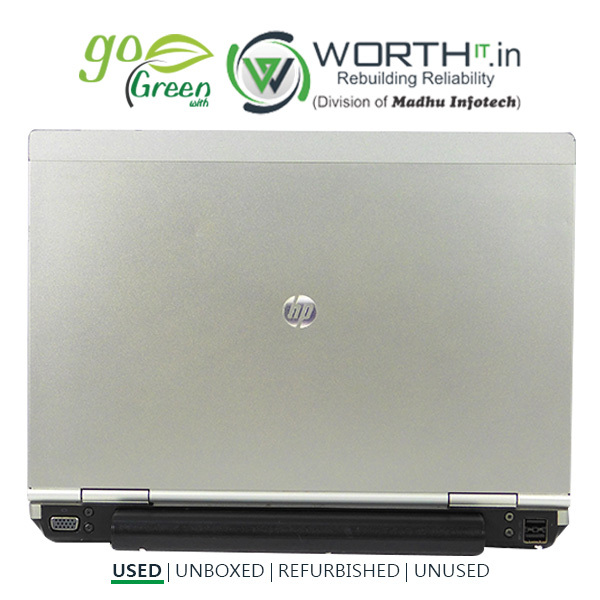 HP Elitebook 2570P laptop has a 12.5 INCH HD anti-glare 720p display for your daily needs. 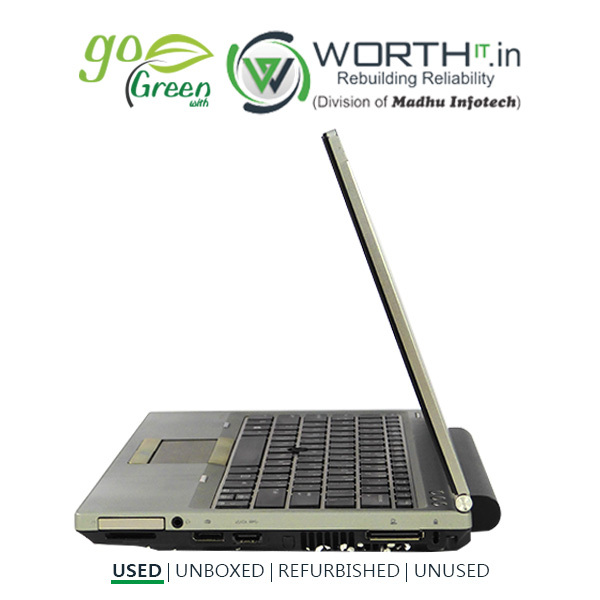 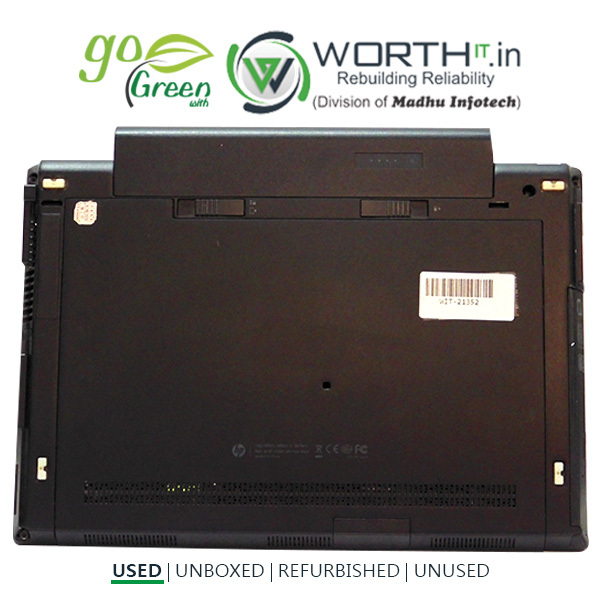 This laptop is powered by Intel Core i5-3320M processor, coupled with 4 GB GB of RAM and has 500GB HDD storage at this price point. 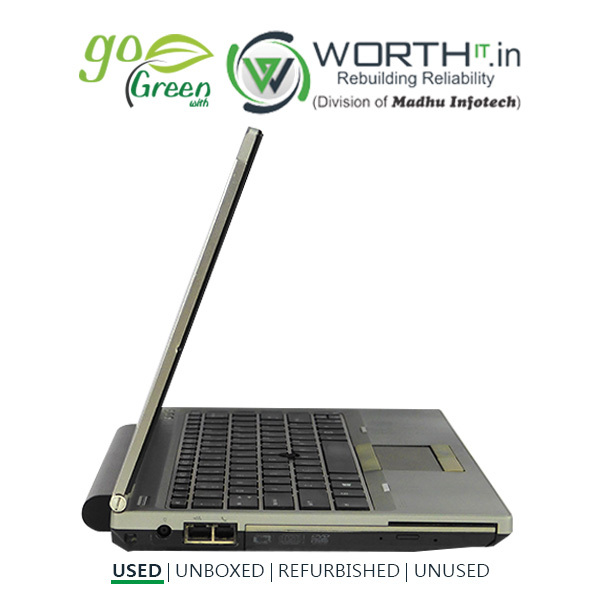 As far as the graphics card is concerned this notebook has Intel HD 4000 graphics card to manage the graphical functions.